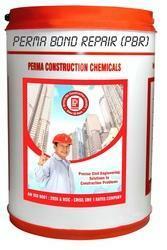 We manufacture various types of Concrete Repair Materials to the construction industry. 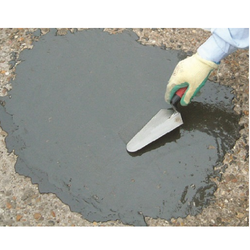 Hind Plast EGA is an Expanding Grout Admixture for pressure injection grouting. of cement milk into concrete. Packaging: 1 Kg packs. Bulk packing on request. Keeping the diverse requirements of customers in mind, we are instrumental in providing Cement Repair Mortar.